Groganics DHT Blocker is the leader in hair loss products today. The two systems Growth/Volumize provide two distinct solutions to two very serious problems many faces today. 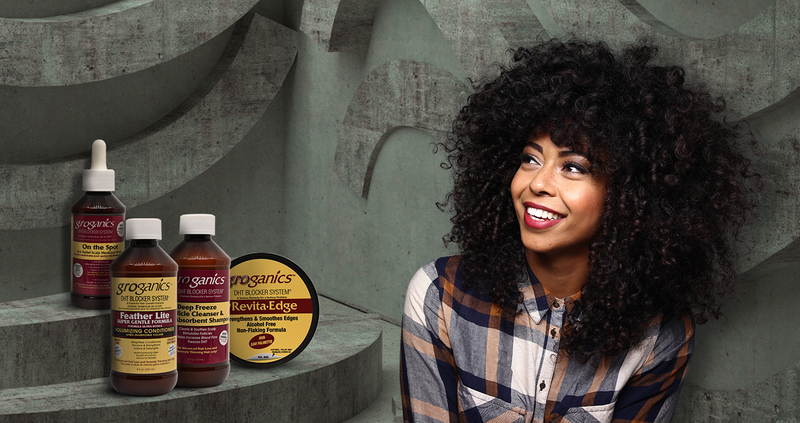 Groganics gives thicker, stronger, more lustrous hair. This range of hair products improves the overall health of your hair and is divided into various special products which target everything from hair loss to itchy scalps. This company offers the customer cost and time savings in product development, manufacturing, and shipping.